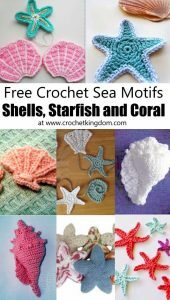 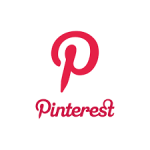 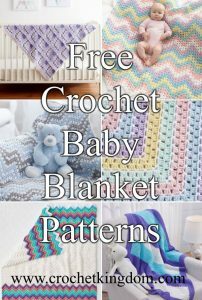 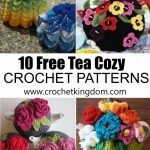 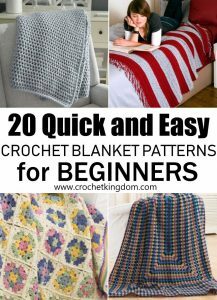 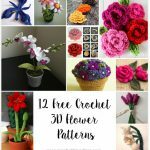 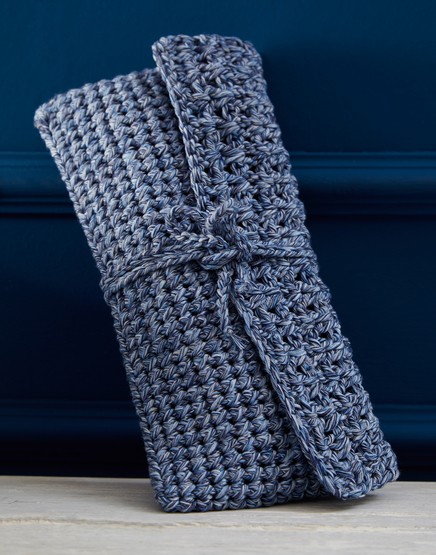 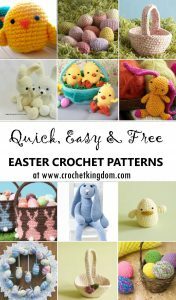 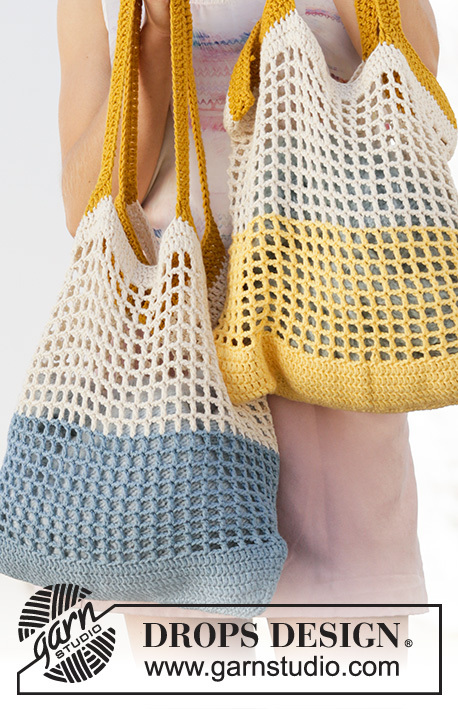 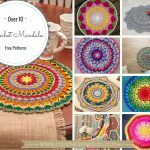 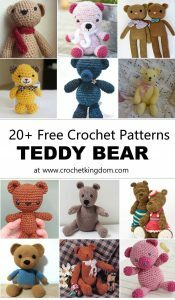 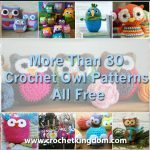 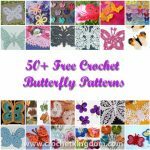 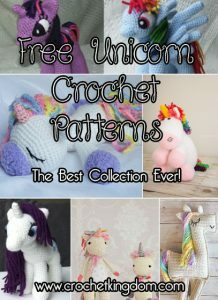 100+ Free crochet bags patterns to make! 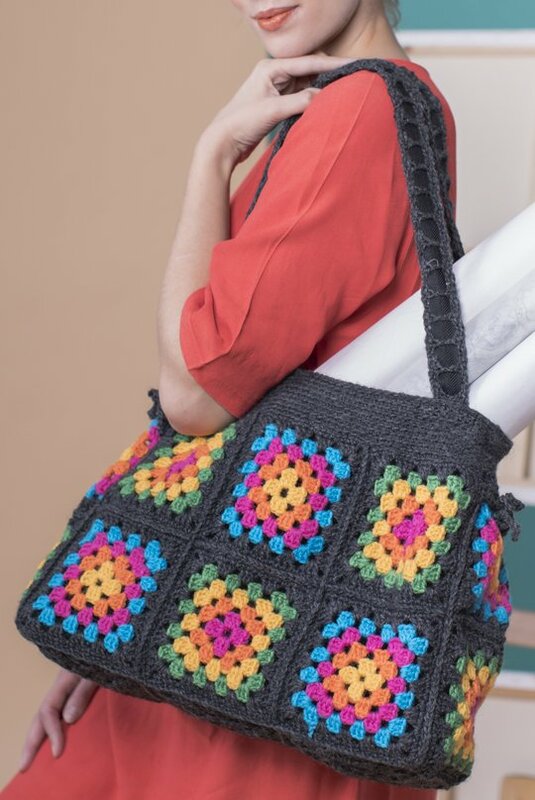 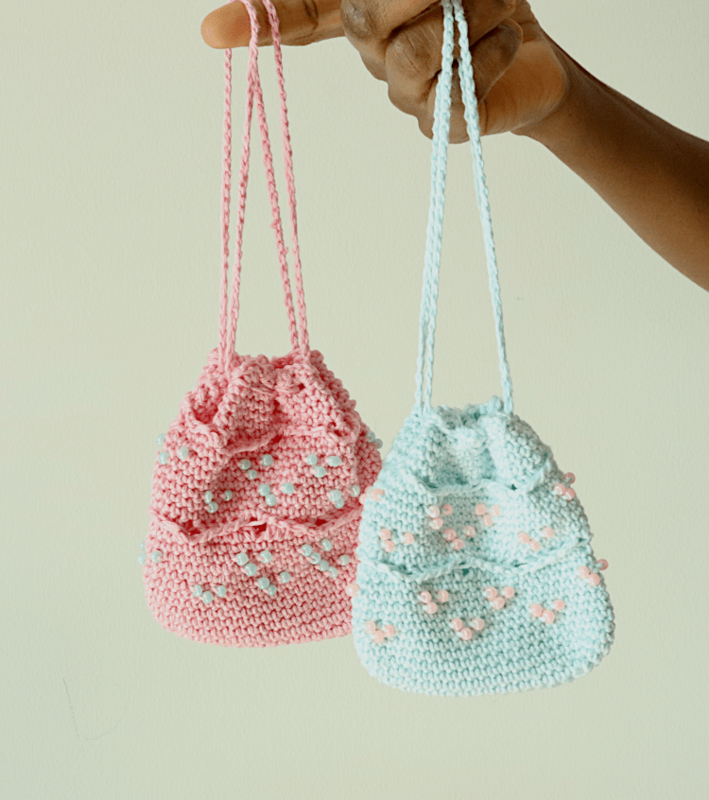 We love making crochet bags, they are fun and quick to make and you can never have too many. 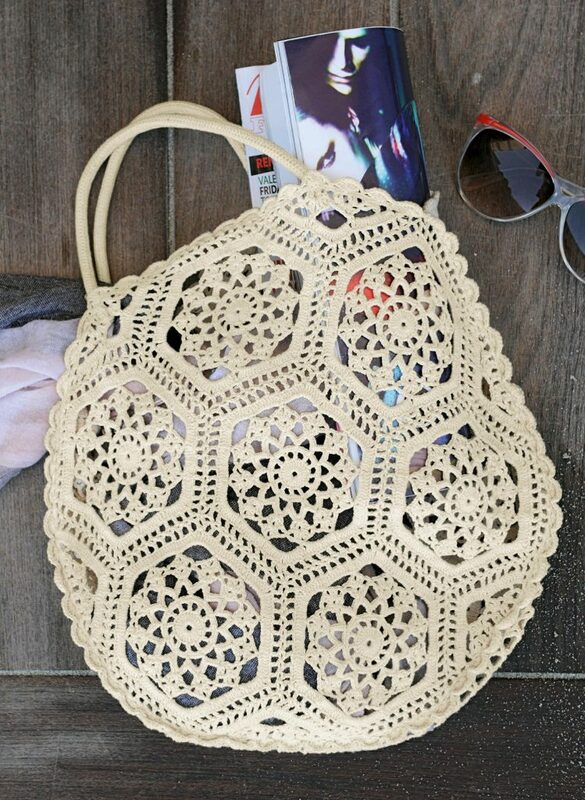 Crochet bag patterns help you create items that are versatile, you can make different bags to suit a variety needs, make a market bag to take to the farmers market and put your fruit and veggies in, a lovely purse for a night out on the town, a backpack for school or college, a handbag for a day out shopping, the possibilities are endless!